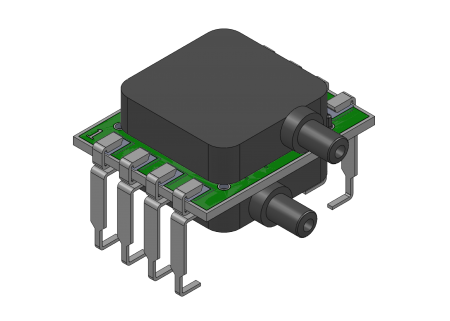 All Sensors’ superior, dual-die CoBeam2™ Technology allows for greater sensitivity while reducing package stress. 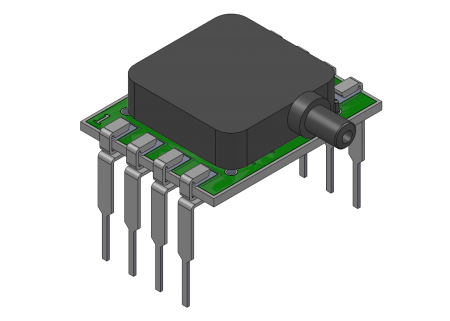 Product highlights include an I2C or SPI interface, an analog 0.5 to 4.5V output signal, and significantly reduced position sensitivity. 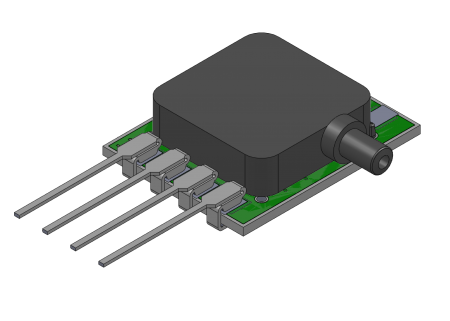 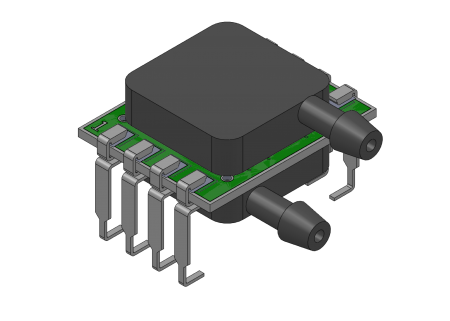 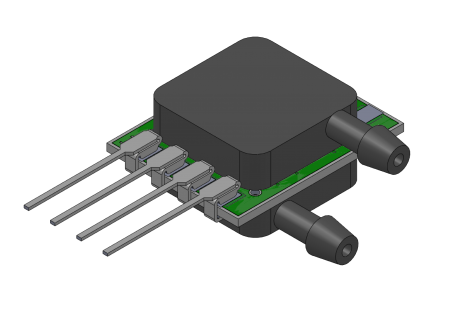 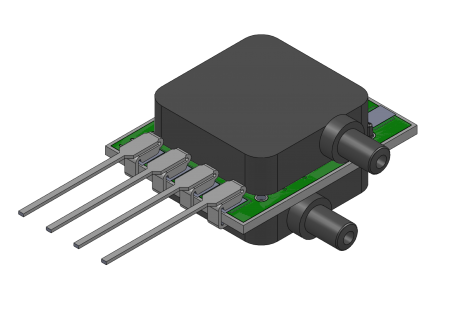 The ELVR sensors can communicate directly with microcontrollers, eliminating the need for additional A/D converters. 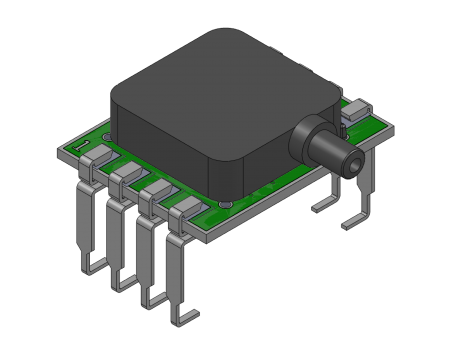 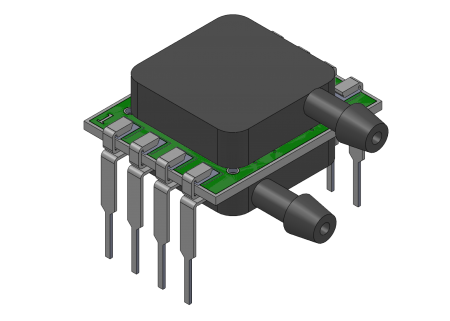 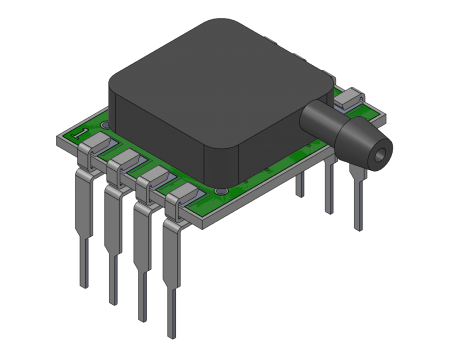 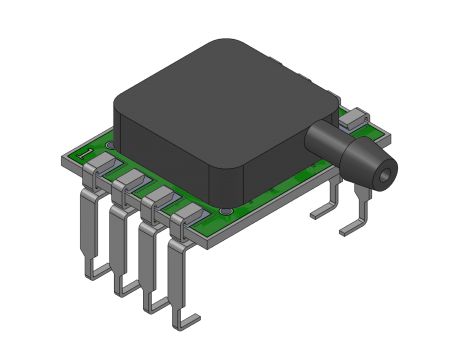 Operating at a low supply voltage (3V or 5V), the ELVR series is well suited for portable applications. 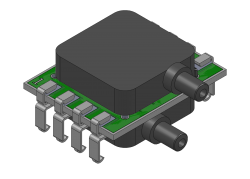 A wide range of miniature SIP and DIP package options allows for flexible and space-saving PCB-mounting. Devices are available in bidirectional and unidirectional 2.5, 12.5, 25, 50, and 75 mbar pressure ranges. 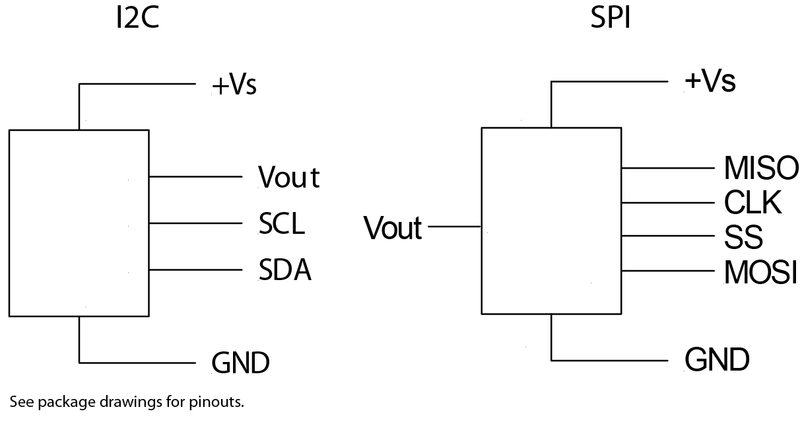 An HCLA Cross-Reference table is available. 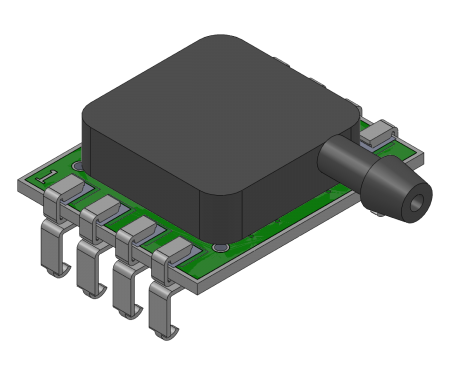 NOTE 1: For any pressure applied the optput response time to reach 90% of pressure applied. 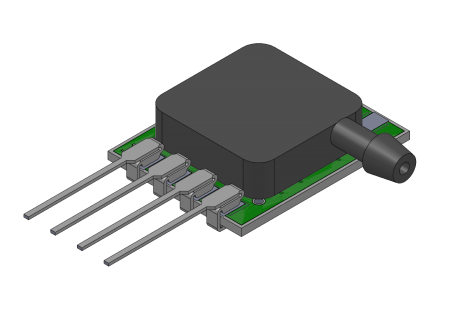 NOTE 2: Shift is relative to 25°C between standard or industrial compensated temperature range endpoints.